Doom Patrol: Arnold Drake Day! 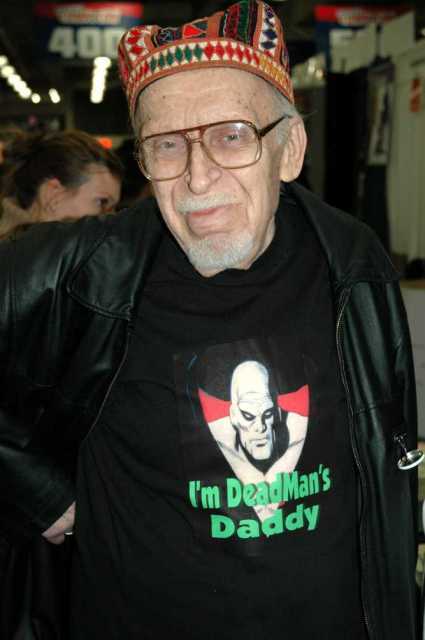 March 1, 1924 is the day the Doom Patrol's driving force - Arnold Drake - was born. Of course the imaginative writer also brought us Deadman, Stanley and His Monster, and the original Guardians of the Galaxy. He may not have been the most prolific comic book creator, but that is one heck of a resume and a great collection of characters for us all to enjoy! Celebrate the day and read some of your favorite Drake stories! Sound off below and let me know which ones you picked!